Assorted Tempura 2-deep fried shrimps, 4-assorted vegetables. 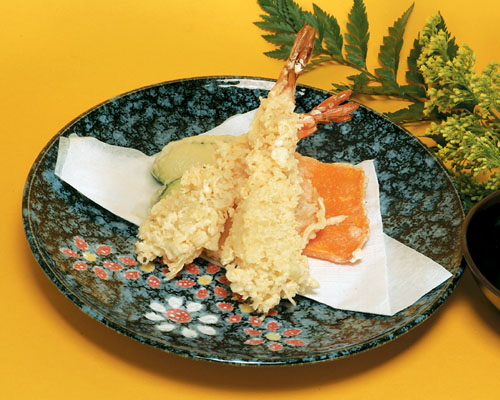 Served w/tempura sauce. 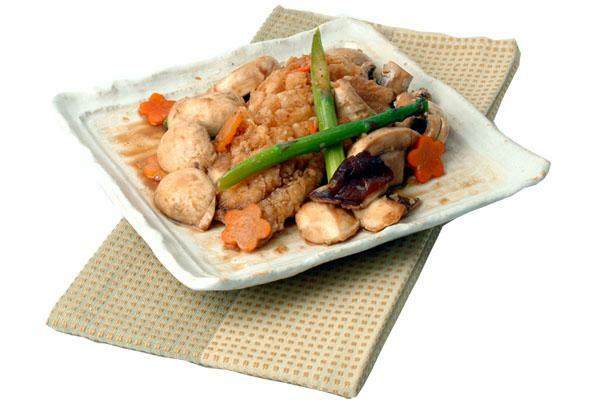 A-02 Vegetable Tempura 8-deep fried breaded assorted vegetables. 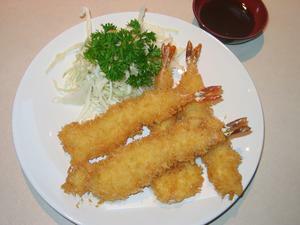 Served w/tempura sauce. 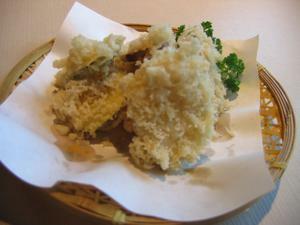 Vegetable Tempura 8-deep fried breaded assorted vegetables. Served w/tempura sauce. 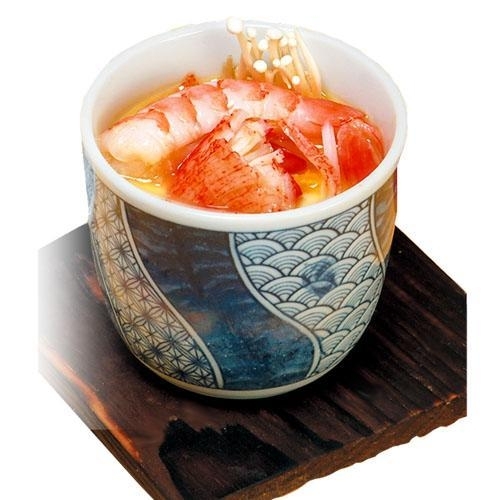 A-03 Deep Fried Shrimp - Ebi Fry 4-deep fried jumbo shrimps. Served w/tonkatsu sauce. Deep Fried Shrimp - Ebi Fry 4-deep fried jumbo shrimps. Served w/tonkatsu sauce. 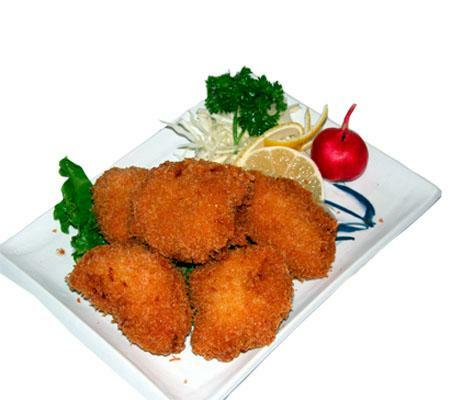 A-04 Deep Fried Oyster - Khaki Fry 6-deep fried breaded fresh oysters w/tonkatsu sauce. 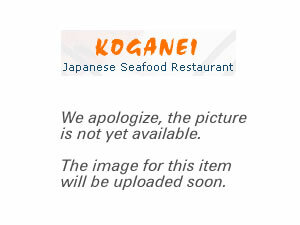 Deep Fried Oyster - Khaki Fry 6-deep fried breaded fresh oysters w/tonkatsu sauce. A-05 Braise White Fish White fish braised w/japanese rice wine & soy sauce. Braise White Fish White fish braised w/japanese rice wine & soy sauce. 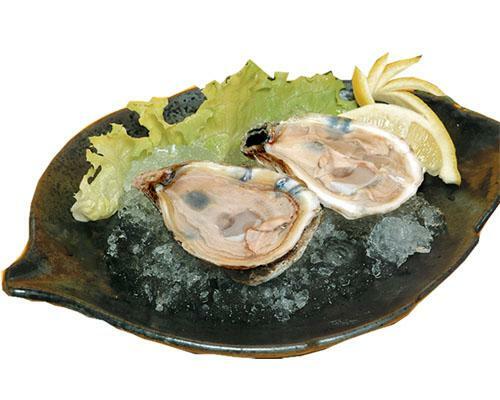 A-06 Fresh Oyster on the Shell Carefully selected, always fresh w/Koganei's special sauce. Torikaraage Deep fried chicken marinated w/ginger sauce. 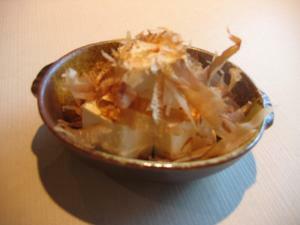 Toza Tofu Deep fried bean curd, topped w/shaved dried bonito. 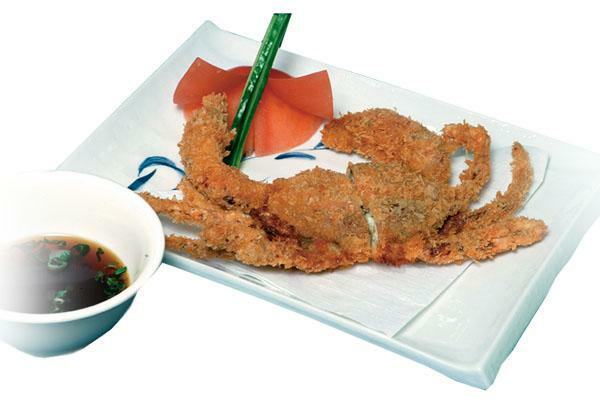 Deep fried soft shell crab. 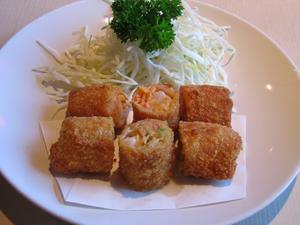 Served w/tempura sauce. 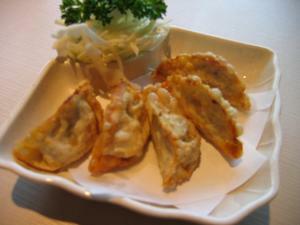 Gyoza Deep fried japanese style dumplings w/Koganei gyoza sauce. 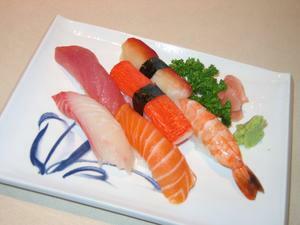 2-salmon 2-tuna 2-snapper & 2-clam. 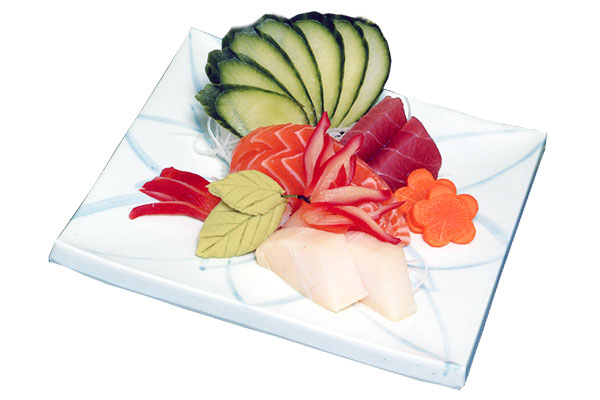 1 of each: tuna, salmon, white fish, clam, shrimp & crab. 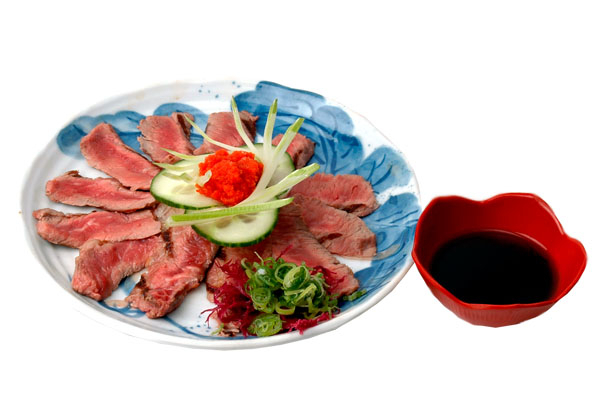 Thin AAA striploin, w/spicy radish, ground garlic, green onion, ponzu sauce. 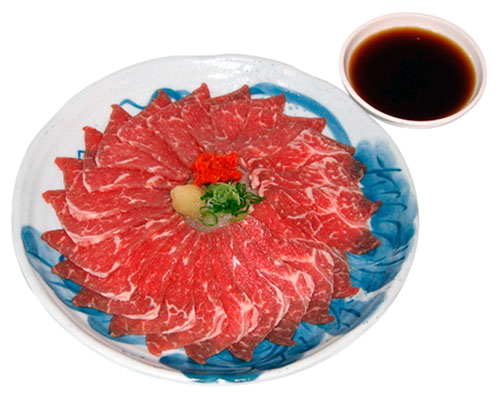 Slightly grilled beef, sliced. 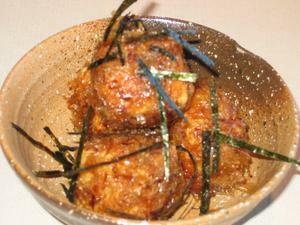 Served w/spicy radish, green onion, ponzu sauce. 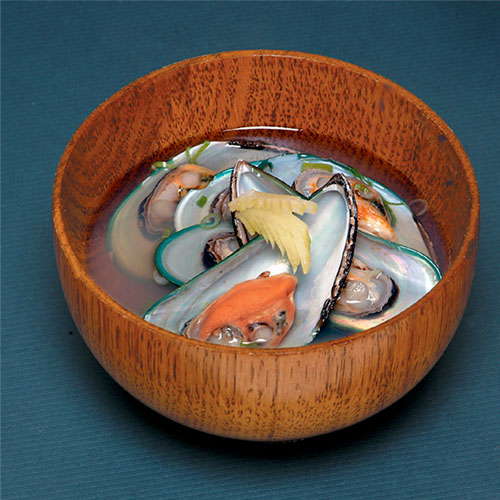 Steamed fresh mussels w/japanese rice wine sauce. 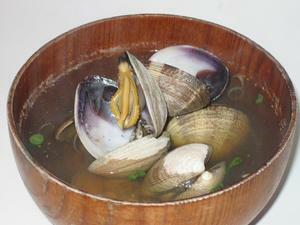 Asari Sakamusi Steamed clams w/japanese rice wine sauce. Hiyayako Tofu Chilled tofu topped with green onion. Served w/soy sauce. 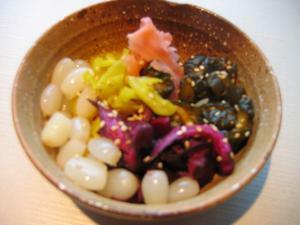 Tsukemono Traditional assortment of japanese style pickles. 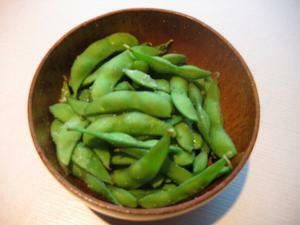 Edamame Boiled salted whole green soy bean pods. 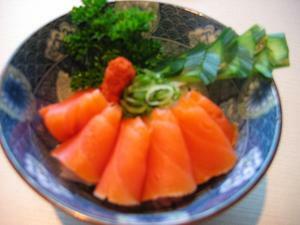 Sake Kunsei Smoked salmon w/onion. Served w/wasabi & soy sauce. 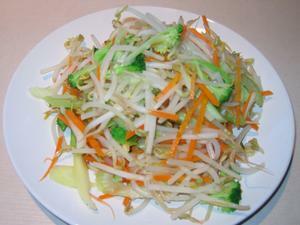 Assorted fresh vegetable stir fried. Steak Pan seared chicken steak. Served w/teriyaki sauce. 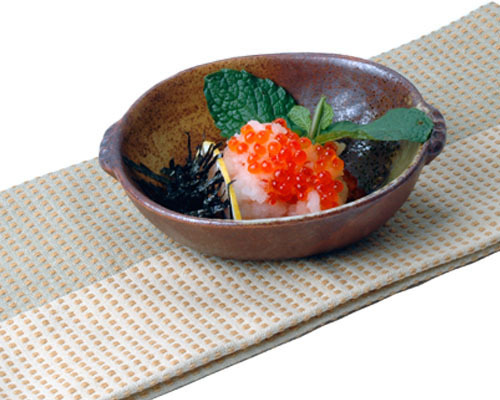 Grated white radish topped w/salmon roe. 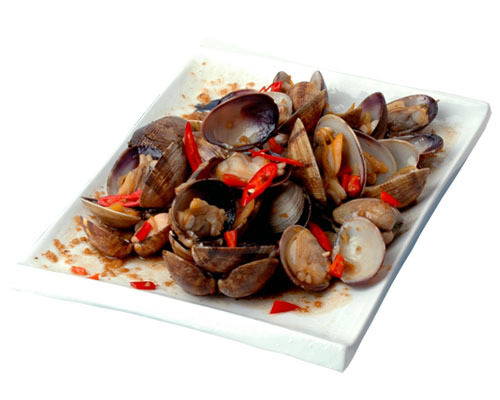 Cooked w/sake, japanese rice wine, soy sauce & red chili pepper. 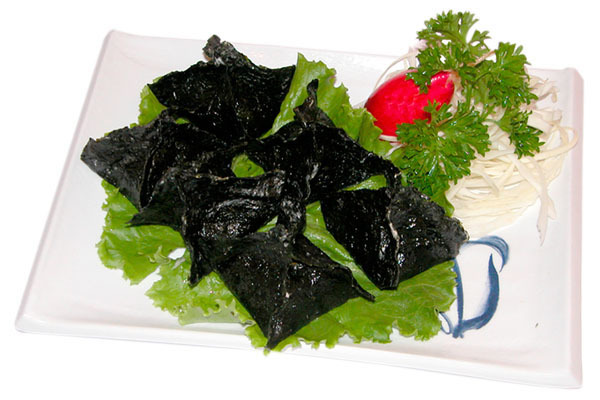 6-deep fried shrimp & pork dumplings wrapped in seaweed. 2 rolls, shrimp, crabmeat, cabbage, mayonnaise.